That’s a wrap. 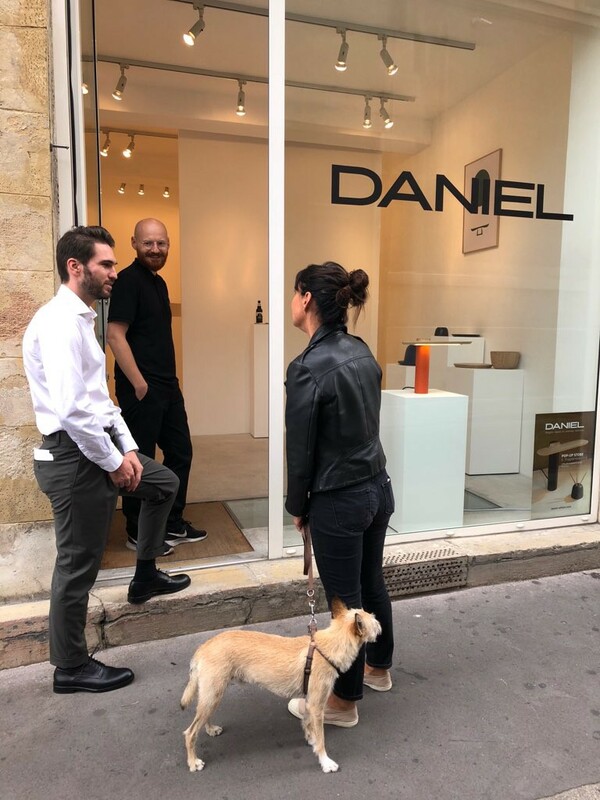 DANIEL was happy to present the entire first collection during our first pop-up shop last weekend. Rue des Coutures Saint Gervais, not an unfamiliar street to the people familiar with Parisian happenings in concept and creation. Right next to the Picasso Museum, we set up shop on Wednesday evening. A rather calm area but with many visitors appreciative of contemporary design as well as art, the store was well-surrounded by galleries and one of Paris’ most iconic museums. Doors opened on Thursday morning, immediately attracting the curious minds. 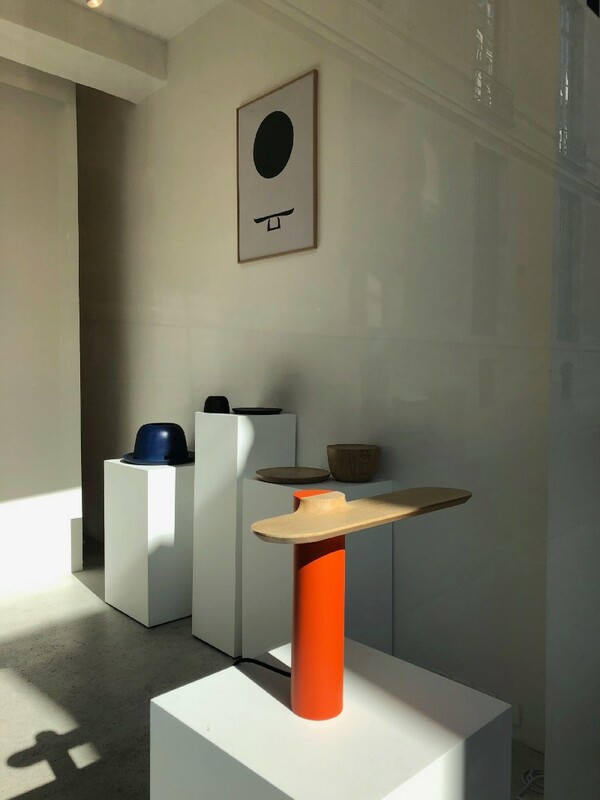 If you’ve ever seen anything like Ferréol Babin’s lamp Plateau brought to justice in a window display, you probably understand. The lamp, designed in 2013, brings such a warmth and harmony to a functional object that we have to look when passing by. When lit, the color of the base and the organic forms of the piece is revealed, being the dark orange one in this case. More discrete but no less inspiring versions of Plateau could be discovered inside (in black and dark green), all in alignment with nature’s colors. Thursday visitors were rewarded with a visit from Ferréol himself, a rare occasion for those who know the designer living in Nantes. Have we caught your attention? 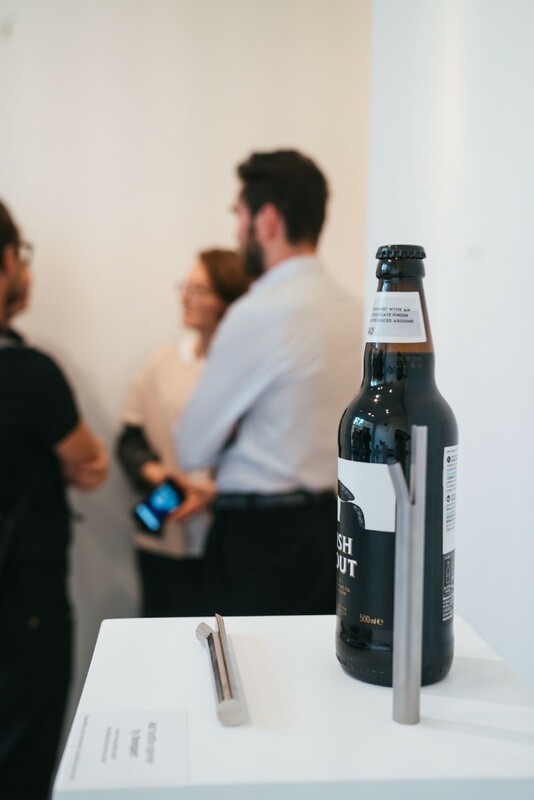 We then warmly welcome everyone inside to discover the Viennese studio Bonpart’s bottle opener, Ast. A true success, thanks to its elegant shape and effortless simplicity. During our Saturday evening cocktail, we couldn’t find a better way to make you fall in love with its ease of use, but by letting you try it out yourself. 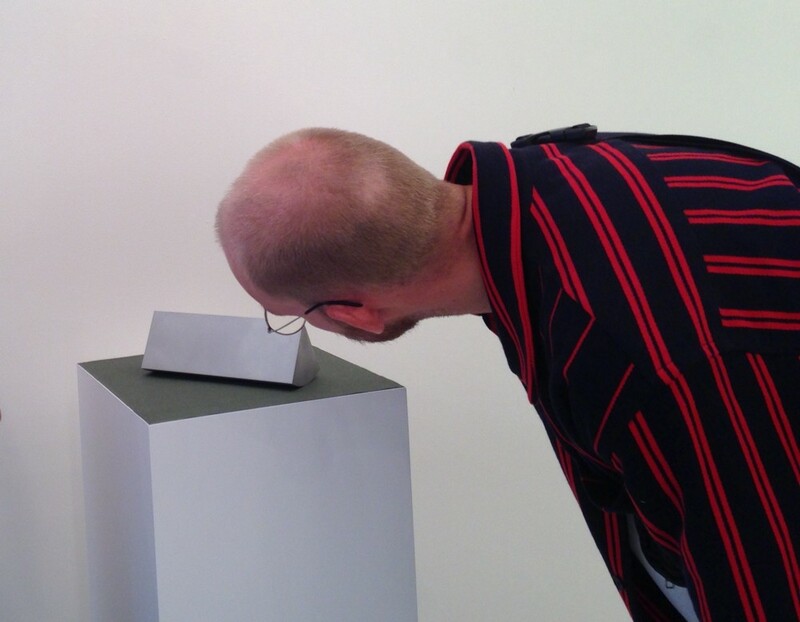 Anchor, our paperweight by design studio Bozarthfornell was imagined by Rasmus. The Danish designer also stopped by, and we were happy to show the minimalistic piece executed to the highest level of refinement and finish. The timeless piece brings a sculptural touch to wherever it is used, as a paperweight or a book holder. 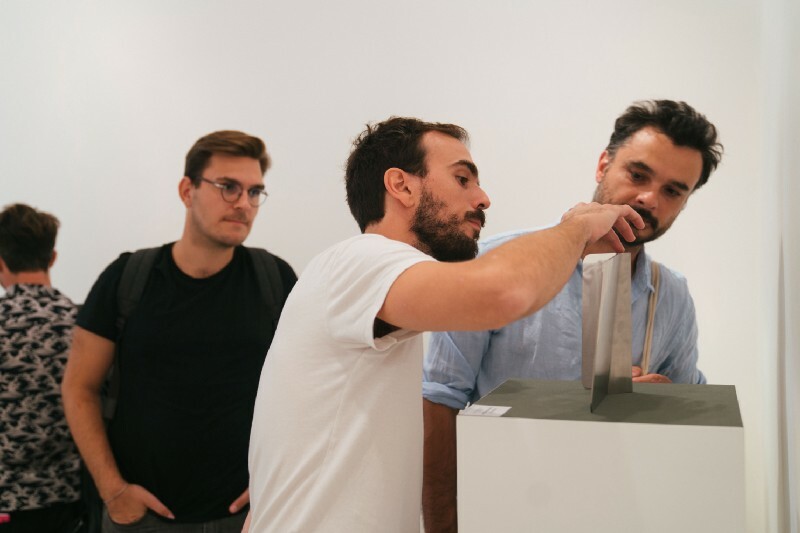 Last but not least, we presented Arnaud Desvignes’ mirror, which we’ve only revealed at the last minute. Keeping it a surprise until the actual kick-off of the Paris Design week, it adds perfectly to the collection, being imagined from a single sheet in all its simplicity, yet immaculately functional. Bringing together beautiful objects and the people that relish them was not just our pleasure, but a true honor. 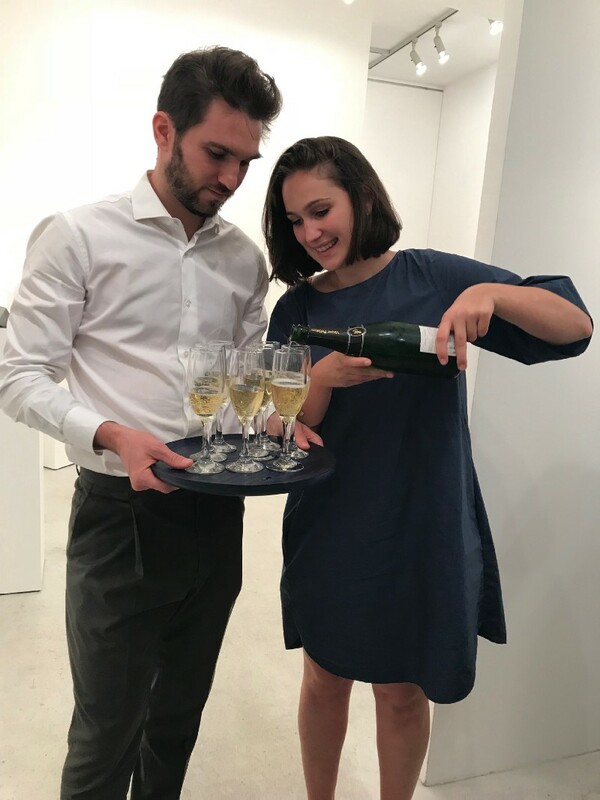 We would like to thank everybody for coming by; the designers who all showed up personally), our family, friends, design lovers, press and Marie. Finally: yes, our collection is available online. 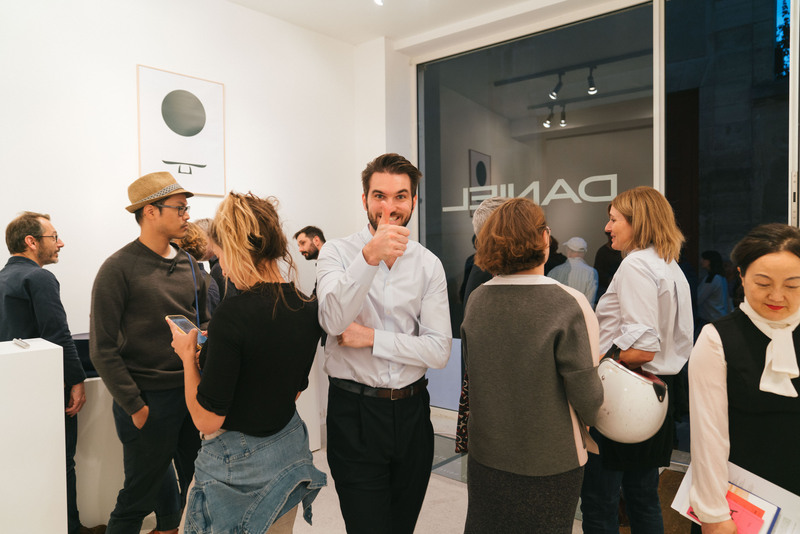 Often mistaken for a gallery because of the pure presentation of the designs and minimalistic setting of the space, we had to kindly remind our dear visitors that pre-orders have opened. Go and have a look if you haven't yet. Off to London Design Festival. Follow us on Instagram for more live updates on the what & when's of DANIEL.